Perfect for your baby princess. 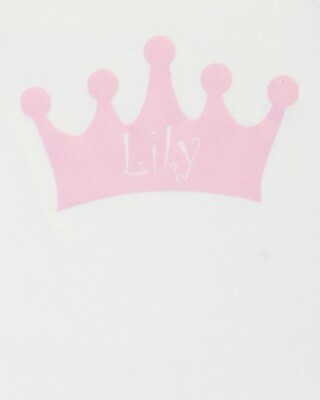 Make your little princess even more special with this personalised crown design. 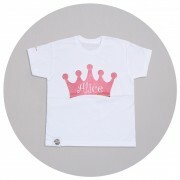 The crown is printed in the softest flocking fabric for that extra special feel. This babygrow can be personalised with your baby's name on the front, positioned within the crown. 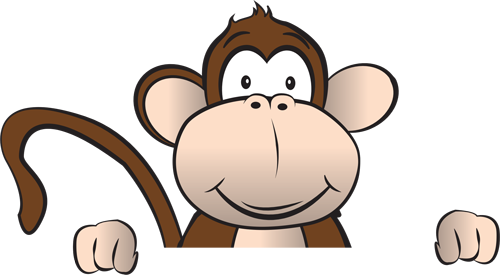 We can print any name you choose to create a truly bespoke gift for your special little lady. We package our babygrows in a customised M&G canister (which our boys use to store secret stuff apparently!). 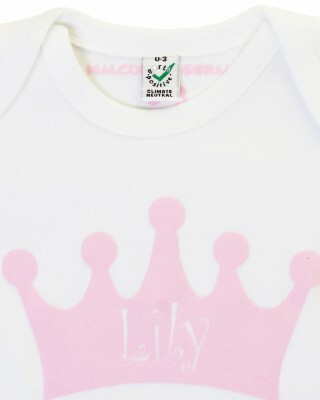 Available in a choice of colours, pink babygrow with a white crown and white babygrow with a pink crown. Please wash babygrows inside out in a 30 degree wash, iron only on the reverse. Do not tumble dry or dry clean.